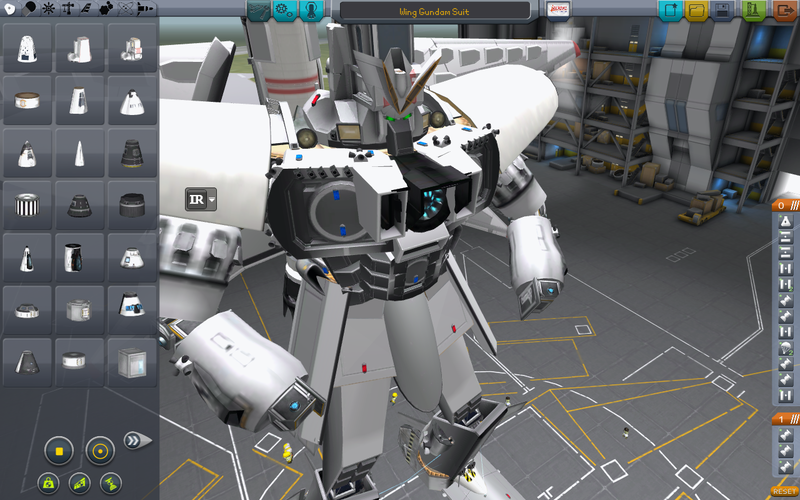 A flying Gundam design has been produced in the physics-realistic Kerbal Space Program. When you really get down to it, there aren't many concepts cooler than hopping into a giant robot and taking it for a stroll. Unfortunately, as nifty as mecha can be, there are reasons why they're generally science fiction instead of science fact. Put shortly, giant bipedal robots that can walk, fight and often fly just aren't all that realistic. 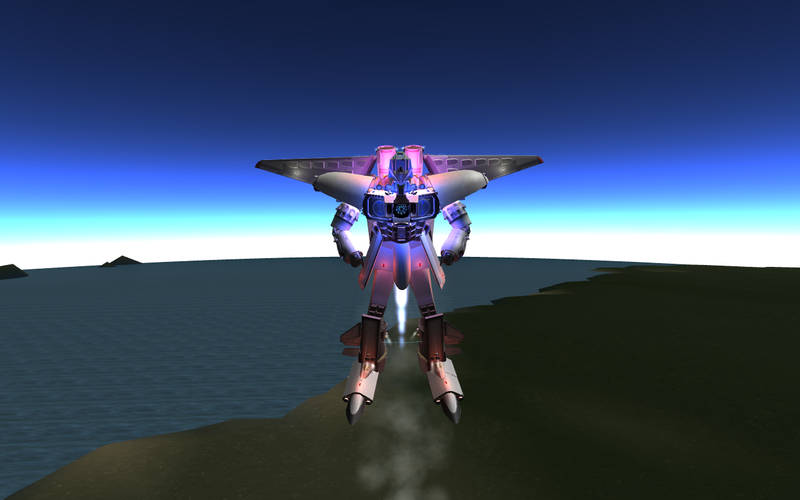 That being the case, one enterprising gamer has recently produced a model for a custom design flying Gundam that works within the laws of physics. 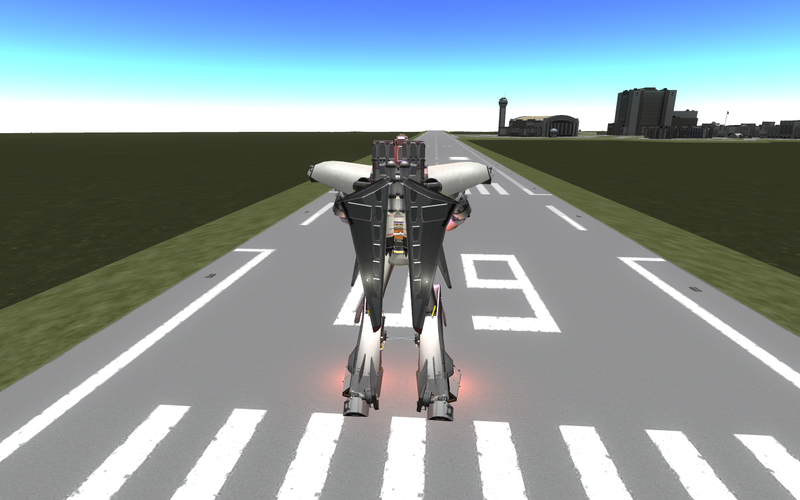 The design, produced using the (relatively) realistic space-travel design game Kerbal Space Program, was designed by Imgur user clownbaby244. 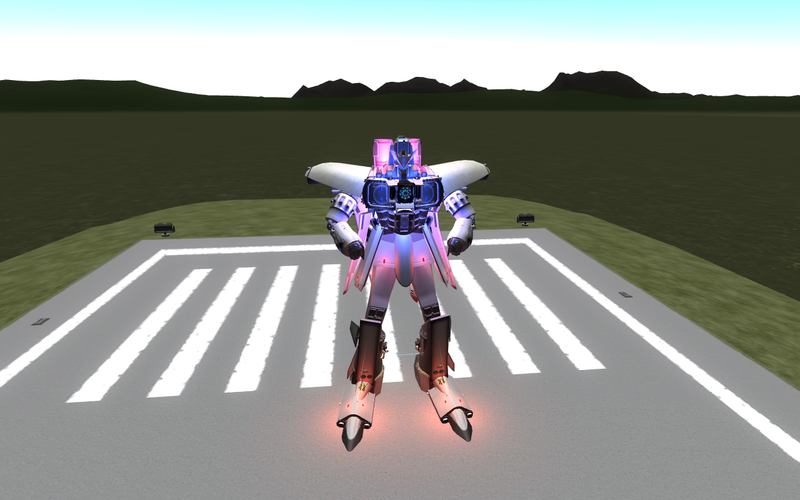 Equipped with deploy-able and retractable wings, the design was built with a supply of custom parts created by clownbaby himself. 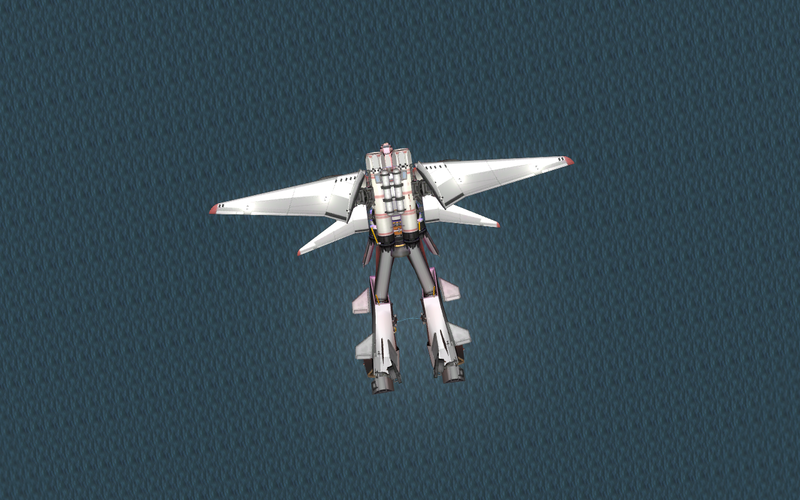 Unfortunately, it doesn't look as though the Gundam can do much else other than fly. That said, even accomplishing that is a feat considering how difficult it is to get even non-mecha designs off the ground in that game. Of course, even a realistic flying Gundam doesn't change the fact that giant robots are pretty much ridiculous when you really put some thought into them. Even so, our collective inner child still can't help but hope for the day when we'll look to the skies and see a giant, impractical robot soaring up the heavens (even though a traditional aircraft could probably do it much more easily).